Can Dogs Have Almond Milk? 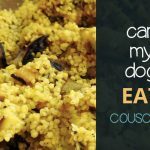 Choosing what to feed your dog is an important part of making sure it has a healthy and well-balanced diet. 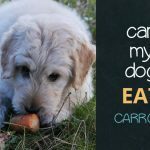 You should always take all the advice you can when deciding on the food for your dog, and also remember that a puppy needs a different type of food to an adult dog. 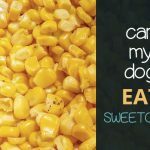 One thing that we like to do is give our dogs treats, and sometimes that means sharing with the dog what we enjoy. This is a milk substitute made from processing almonds. The question we are addressing is: can dogs have almond milk? 1 Why Give a Dog Almond Milk? Why Give a Dog Almond Milk? The first thing we need to ask is this: why are you giving your dog almond milk? It’s a tasty treat, we agree, and makes a change for us from normal milk. Or, perhaps you are dairy intolerant and don’t have milk as the norm? 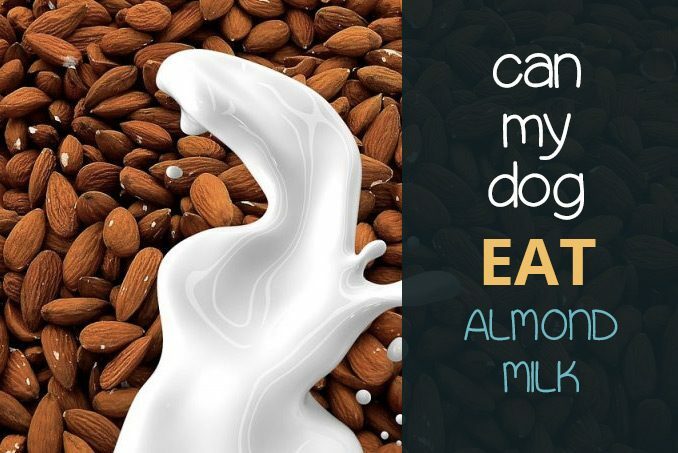 The fact is that almonds – in their natural form – can be damaging if fed to dogs, so is the same true of almond milk? 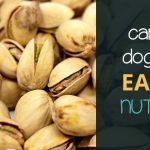 Fortunately it is not, and almond milk – thanks to the very small proportion of actual almond nuts in the mixture – is perfectly safe for dogs. 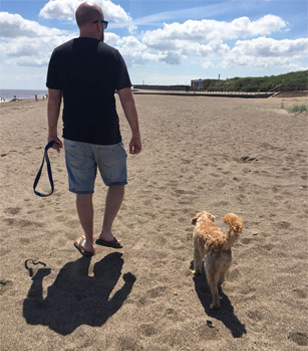 However, there are a couple of points we need to address before you go and give you dog a bowl of your favourite drink! If you are going to give your dog almond milk, it must be in its purest form. Never give a dog almond milk that has sweeteners or has been modified in any way. Many sweetened milks contain a substance called Xylitol; this is highly poisonous to dogs, so check very carefully it is not present – even in the slightest – in your almond milk before you give it to the dog. If you think you have given a dog milk with xylitol, you need to call the vet. Also, almond milk must only be given to adult dogs; puppies need to be weaned on milk from a mammal, hence it is simply not an acceptable alternative. 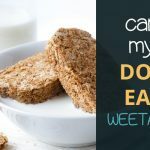 You must only ever feed a dog small amounts of almond milk; too much can cause irritation as would be felt from feeding the dog almonds, and this needs to be avoided. The mantra is feed the dog almond milk in moderation only, and even then make sure it is unaltered. While we have shown that almond milk, pure and in small quantities, is of no harm to adult dogs, the simple fact remains that it is not of any benefit, either. There is no nutritional gain in feeding a dog almond milk, and it will not feel any health benefits. It could also be allergic – so make sure you check that out, too. 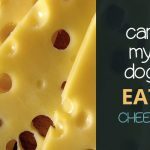 In short, you are asking “Can dogs drink almond milk?” and the answer is that almond milk won’t harm your dog if you follow our guidelines, but it is a costly addition to its diet, and we feel we are safe in saying there are many more beneficial treats that you could give to your dog. The choice, however, is yours, so enjoy your time with your pet.